Mazda has always aimed to produce economical cars that are incredibly fun to drive and the make has developed a range of impressive cars ideal for a variety of tastes and budgets. 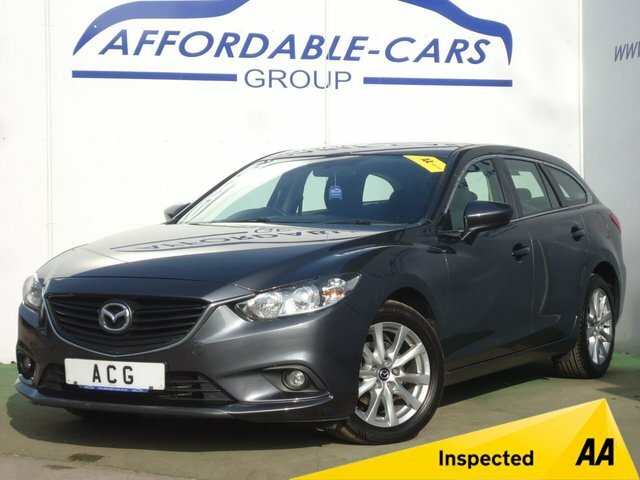 Here at Affordable Cars (Yorkshire) Ltd, we offer some of the best Mazda models at prices that are difficult to beat! Visit us in York today and view our latest range of used cars, or call us to arrange the most suitable time and date for you to take one of our vehicles for a test drive. Our friendly team will make every effort to ensure that you are well-looked after and do everything possible to get you a great deal.